But we don’t only design, we also produce for you. We deliver the right solution for you based your needs and taste. We produce designs supporting your product that will have you saying, “That’s it!”. Moreover, we produce these designs, carrying out the sampling, follow-up and production steps for you. Our team from England to Turkey, Japan to Portugal is dedicated to helping you catch current trends. You need to present your product in suitable packaging. Neither too expensive nor too pompous, packaging must fit the product. This is our expertise. When a product is examined, its label is the first reference point. The label can be thought of as an accessory to your product. So the design and quality of your label makes your product what it is. When you are looking for a proper box for your product, thinking “This would be great!”. We can make it yours, reflecting your taste and style and multiplying the value of your product. We introduce our experts below. We produce ideas and products specially for you, linking your needs, currently effective ideas and our creative and inovative approaches. In the design process, we have different minds develop different alternatives. This way we find the best design for you faster. Current products require innovative and powerful perspectives. We go out of our way to keep our work current and relevant. You’re not interested in conforming to the standard design templates. That’s why you are here on this website. Come fly with our creativity. Experiment is indispensable for the design business! Otherwise, how can you stand out? We create real differences for you through working experimentally. We, are a powerful design team, specialised in their areas, making difference by approaching the industry with innovative points of view. You will find out that you have taken the right decision while spectating our alternatives for your project. ^^ We, are a powerful specialised design team, each member making difference by presenting innovative points of view. Our aim is to have you discover that you have taken the right decision in choosing us when you see what we can do. 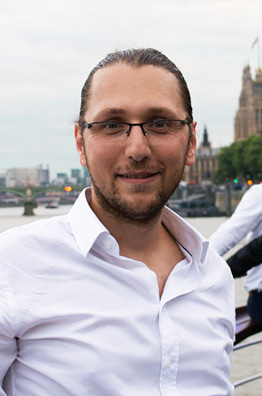 Creative Director of the team, Ersin, specialises on packaging and labeling. 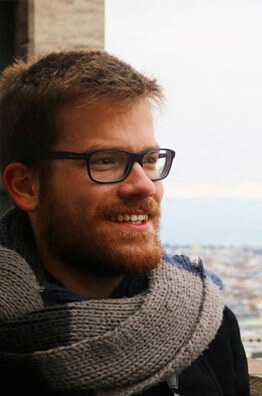 He is also responsible for customer relations, design coordination and presentation. 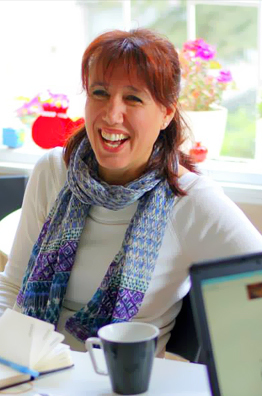 Ersin is an experienced web designer. 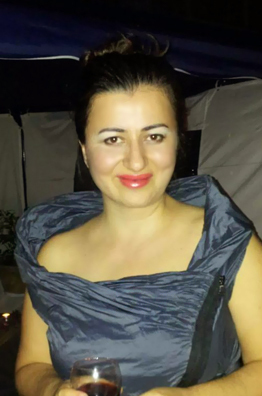 When we need someone who is able to take quick action in order to customers demand and always focus on the final solution is Oya Oztanil. She is always resolving clients issues and ensuring clients satisfaction with products and services. Gianina represents Italian elegance on the team, continually surprising with her ideas, carrying her projects to the top. She is a real team player who is creative, disciplined and passionate. 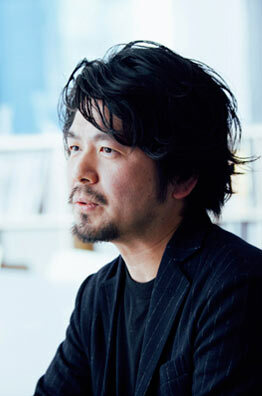 Toshihiro Daisuke is a world-famous packaging expert. If you come across packaging that impresses you in both design and userfriendliness, there’s a high possibility you will see Toshihiro’s signature behind it. After her outspoken designs and creative works in Turkey Oya is helping to our clients’ accessories and all other creative garment works now on from London. Her creative solutions and designs are unique and inspiring for the textile customers. André’s skills lie in creating brands and adding to brand-value. His stories and smart ideas will ensure that your brand will reach peak value. Our team has strong experience in the listed areas below. We stands ready to be solution partners, particularly with companies that are ambitious for their brands and products. Our distinctive, speedy and results-oriented support is intended to bring your company a powerful boost. You can decrease your costs and increase your sales through making skillful choices. Meet our packaging design philosophy! A package; first of all must protect your product, must be healthy, must look clean, and must facilitate your logistics. All these considerations must integrate with design and production. Your package must impress your customers with its functionality and elegance. It must give you a competitive edge on the shelf. Why is the label so important? It is important because the label is always the first place to look in identifying the product. If parity is not established between the quality of the label and that of the product, you may have created a question-mark over the quality of the product. 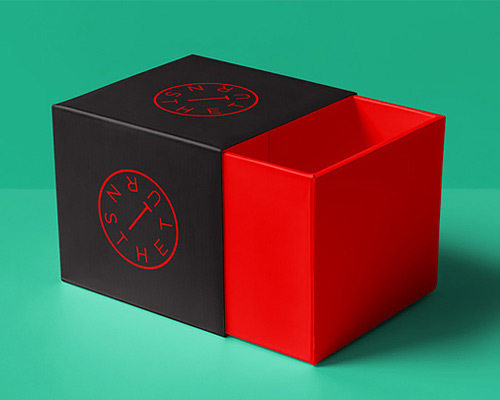 A box, can render your product distinctive and bring you a competitive edge. We accurately determine your needs and then tailor the design to externally reflect the value of the product. 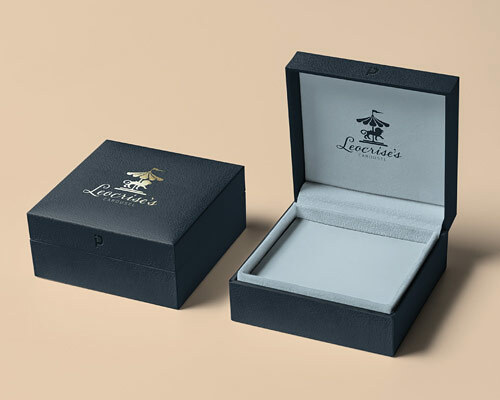 We can provide a wide range of boxes with the motto “Every product is valuable and can be given as a gift.” Decrease your costs with our free design support and wide range of ready-made boxes. We can supply both cardboard and rigid boxes. Both types are one-piece designs which can be mounted at a later stage in the production process. this feature gives a great advantage logistically. First impressions count. Feedback consistently shows that when your identity is impactfully transmitted it pays off powerfully. In order to make that powerful first impression and then go on to establish permanent bonds, your product requires the appropriate means of expression. 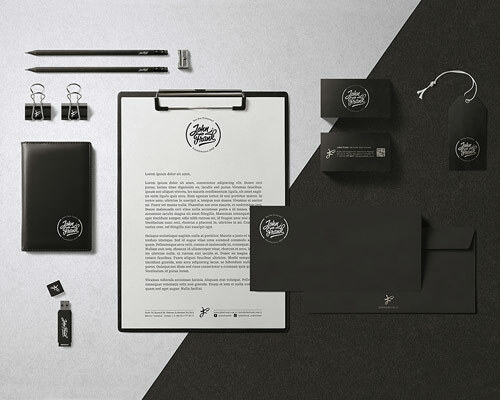 This can be achieved by design and production of a successful corporate identity. If your company is at the startup stage and looking for branding support, you are at the right place. If you are not satisfied with your current design and productions, let us develop an identity that will make you proud. Promotional Products like Pens, USB Flash Disks, Cups, etc. The work below is with our own presentation brands. We can provide similar levels of support for your products. This cannot help but increase your brand value. If your company is a startup, you have already found your best solution partner. We can prepare, design and ship the most appropriate box for your product by bespoke service with no minimum piece limit. Options like magnetic closure, hinged lid, book style, shoulder box, clamshell style, cylinder tube style and box and lid style are also available as well as our slip case box. The common feature amongst all these styles is the covering of the cardboard with a special paper or packaging material. We design and produce organic bags and pouches from 100% natural fabrics such as raw fabric, gaberdine or canvas by using water-based techniques with minimal environmental impact. We also produce and supply Jute bags. Working with a good design team will enable you to find the best hangtag for your product. The label is vitally important for a product because it is the product identifier. So the label must fit your product and match the quality. The Pekideal Team, experts on this subject, can present you with the most appropriate options and multiple alternatives. Perhaps ready-made boxes are not suitable for you. You need something special. Clamshell boxes are a wonderful choice for valuable products. We can quickly design, sample, produce and ship the best box for you with different quality and dimension options. We have many affordable solutions. Choose the right carriage bag with many quality options and free design support. 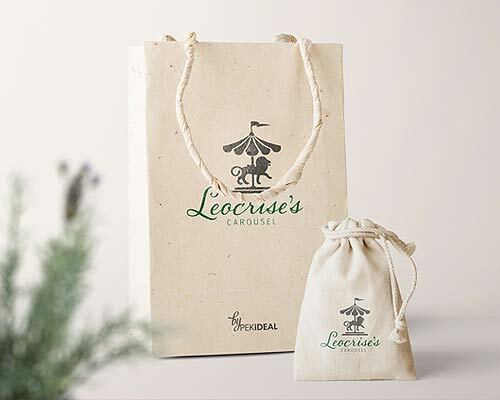 We reflect your product’s real value by producing printed and specially designed carriage bags with our FSC papers accepted worldwide. 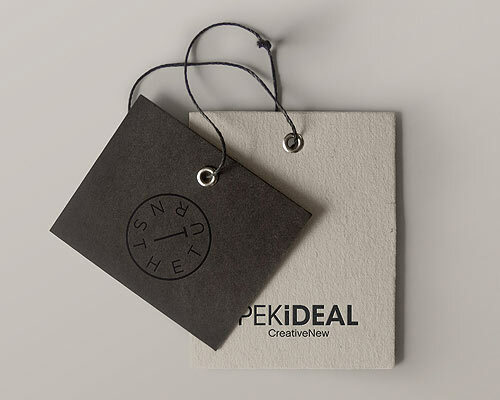 We present the designs prepared by our free graphic service with mockup support. You can thus decide what is the best for you. Leave the integration of the product and the label to the professionals. A good product needs good labels. If there is a miss-match between your product quality and label quality, it makes your customers subconsciously become suspicious about the quality of your product. Leave the business of assigning meaning through labels to us, the professionals. 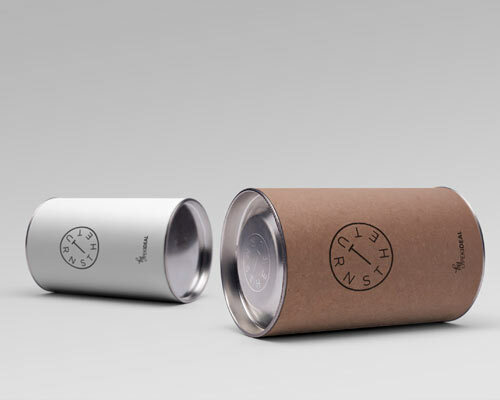 These roller boxes take your product to another level and are very charming with their metal lids. We can offer specially embossed logos on these metal lids to give your product another dimension. We produce them with craft paper, leatherette and imported fancy paper coverings and even up to sizes of 70 x 100 cms. 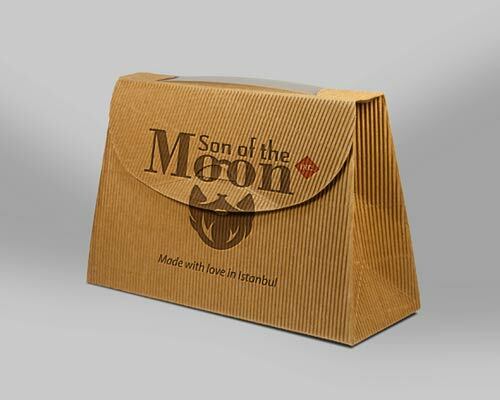 We can produce cardboard carriage bags in different sizes and qualities. 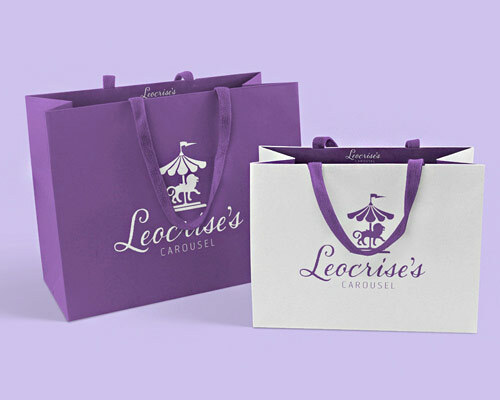 Carriage bags made of bristol, craft paper and special imported fancy paper material boxes enhanced by darning thread, cotton thread and ribbons with different color alternatives can be both an attractive choice and a secret gift for your customers that they will use later. 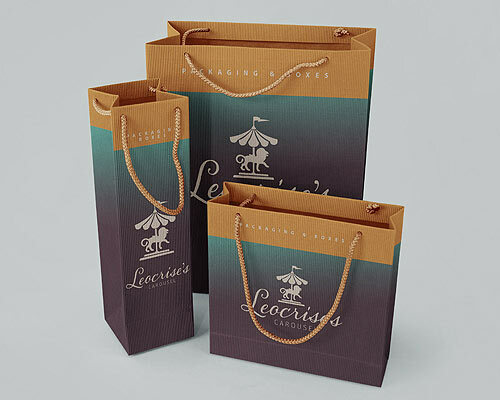 We can design and produce elegant cardboard bags that are created to your product’s own shape. We can design, sample and then produce cardboard bags created to your product’s own shape, smart and powerfully designed to the same level as standard cardboard boxes. Give your customers another reason to remember you forever. 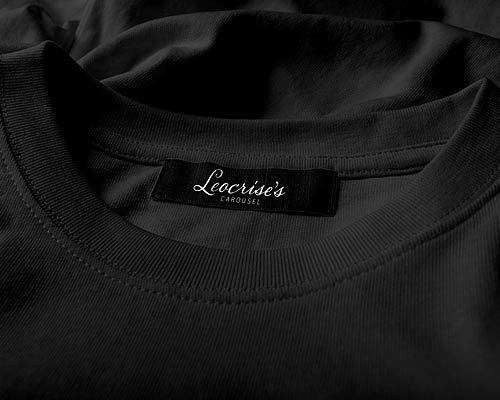 Working with a team that are experts in woven labels and leather labels can save you a lot of time. 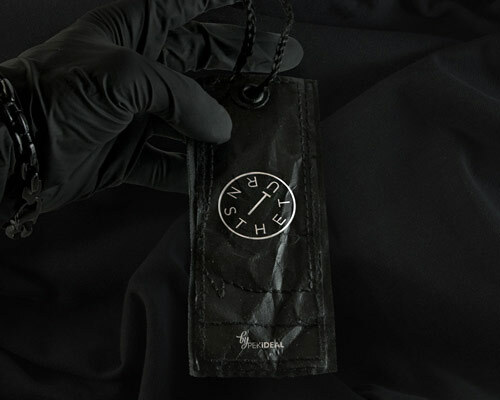 Woven labels (cotton, lurex, soft polyester and many more alternatives) and leather labels (real and imitation leathers are available) are ready for high resolution production with the newest technologies. Let us prepare and ship a sample for you at once. Let us do the best branding and corporate identity work for your business. Brand development and corporate identity design is a serious business. Once done, it can’t be easily replaced. That’s why you should work with an appropriate team to find the best option for your business. We can easily produce many designs covering the entire range of applications from business cards to envelopes, letterhead stationery to sample cardboards. Your logo is the best place to start to express your business, even before branding and corporate identity. This work relates to much more than graphics and printing knowledge. Our design team has a powerful marketing and branding background. They work to understand your products and company and design the logo accordingly. A well-designed logo opens your way to high quality customers in the future. CLIENT: It is designed for many customers. If you are persuaded that we can meet your demands, let us answer the important question of how we work together. How will the process work?” Let’s answer that systematically. If you are convinced a bit that we can meet your demands, let us answer that important question now. “Alright, everything’s fine but how do we work together? How will the process work?” Let’s answer that in a systematical way. We meet with you to clarify the need, define the milestones and share the required briefings for the design. We prepare the designs and present them with any necessary mock-ups. As required, we ship physical samples to you. We commence production of the conffirmed sample or design, guide through the testing stage and make ready for shipping after quality control checks. We deliver your products to you safe and sound via sea, air or land routes depending on your location and needs. And of course, all these stages are going to be as reasonable as possible, not going to tire you, not going to make you wait for months and going to be finalised quickly. What’s important for us is a good start and permanence.